searching for alessi christmas ball ornaments in glass for your christmas tree? part of alessi's christmas tree ornament collection in a stunning range of colors and styles. alessi's christmas figurines are a tradition in italy and beyond. designed by laura polinoro, massimo giacon and marcello jori, these beautiful whimsical objects are bursting with style and add a charming touch to a nativity scene, table top or mantle. alessi (an italian company) who's porcelain figurines celebrate all that is wonderful about the holidays, have become collectors pieces with limited quantities being released only during the holiday season. from the fine craftsmanship to the consummate hand decorations, each figurine celebrates its subject in a way that is attractive and uniquely beautiful. these hand-decorated christmas figurines make thoughtful christmas gifts and are a festive addition for the holidays. presented in an alessi box which makes it suitable as a gift idea. made in alessi made in italy by alessi, discover the complete a di alessi lpwk palle presepe nativity figurine collection and christmas decorations at nova68. 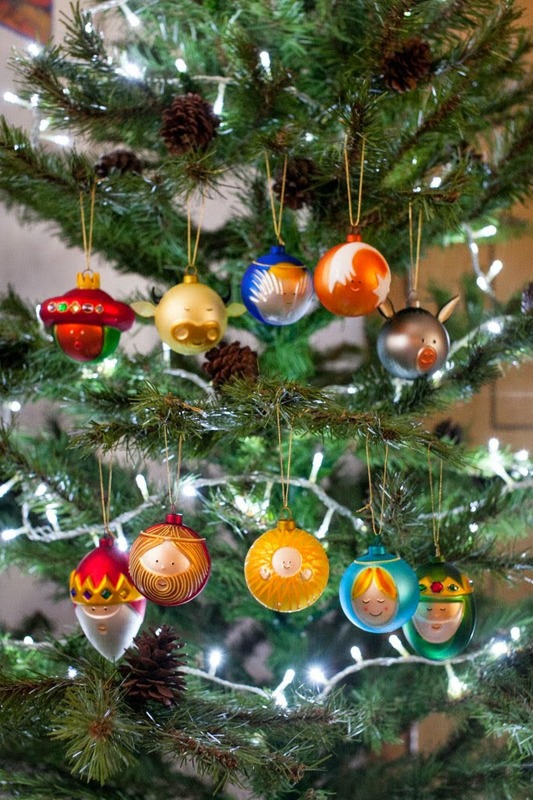 alessi holiday palle presepe tree ball ornaments: part of alessi's modern holiday decor collection made in italy. set of 10 christmas balls in blown glass. hand decorated with beautiful accents and a mirror-like finish. each alessi bubble ornament measures about 3.5 inches in diameter. a perfect addition to any alessi collection, designed to be displayed on their own or on a tree.